The Lord has blest us with a large facility and much of what we do is to partner with others to deliver as many services as possible to all of God's people. We are a Pre-K3 - 12th grade non-profit school, whose mission is to partner with parents in helping their child reach their full potential. It's not just a mission statement. Lived out every day in classrooms, hallways, athletic fields, and lunchrooms. The Mission of Kim's Open Door is to INSPIRE, EMPOWER and MOBILIZE others on behalf of vulnerable children. NA Meeting Schedule: All meetings are behind the office. ​Nomads On a Mission Active in Divine Service – NOMADS provide volunteer labor for United Methodist organizations. NOMADS demonstrate God’s love through our work and by listening to the people with whom we work. We do new construction, remodeling, and repairs for churches, children’s homes, camps, colleges, outreach missions and disaster rebuilding. Team members do maintenance, cleaning, painting, electrical, drywall, sewing, flooring. With God’s help, NOMADS pretty much do it all. 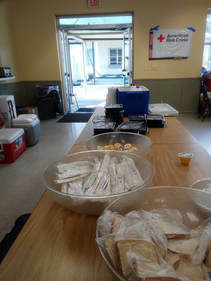 Served as an emergency shelter for over 100 low income elderly people when their apartment complex caught on fire. A private Christian school located in Jacksonville, Fla., Seacoast Christian Academy serves families in the greater Arlington area. Our school offers challenging and engaging educational opportunities for students in preschool serving 1 year olds to 4th grade and in grades 6-12. Our goal is to integrate faith and learning within an academic environment so as to stimulate critical thinking, spiritual formation and leadership skills. 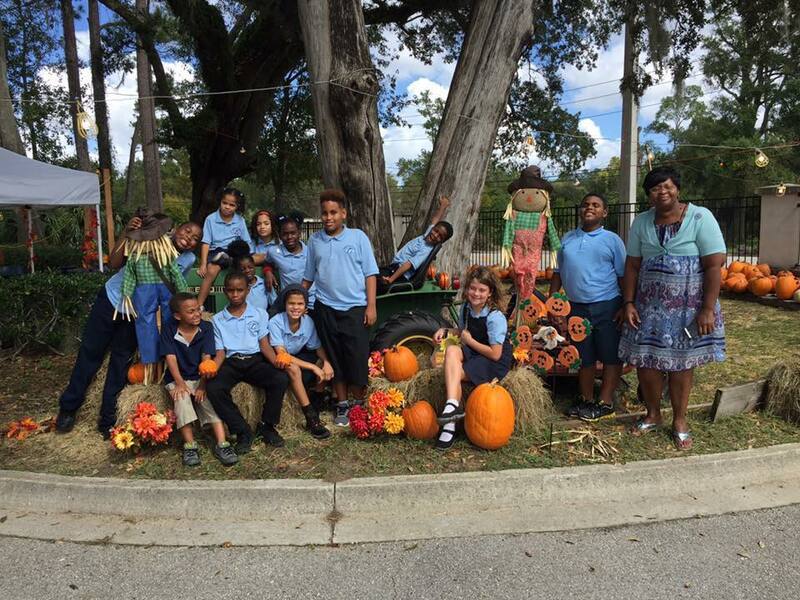 The Children's Habitat takes pride in offering an outstanding educational preschool program for children in the Spring Park Community as well as for families in and around Jacksonville. We do not count children as numbers; each has their own potential and individual qualities that should be explored and developed. Therefore, we give a more individualized learning experience by providing a low student-to-teacher ratio. We strive to achieve higher than the State of Florida's standards for preschool-aged children, with our students mastering letters, sounds, numbers and writing, as well as beginning to read and excel in Mathematics. In addition, we survey Scientific Studies and Geography in depth, to give children a broader perspective of the world we live in. Most importantly, we provide a clean, safe, fun and comfortable environment that allows children to truly consider our preschool as their habitat. 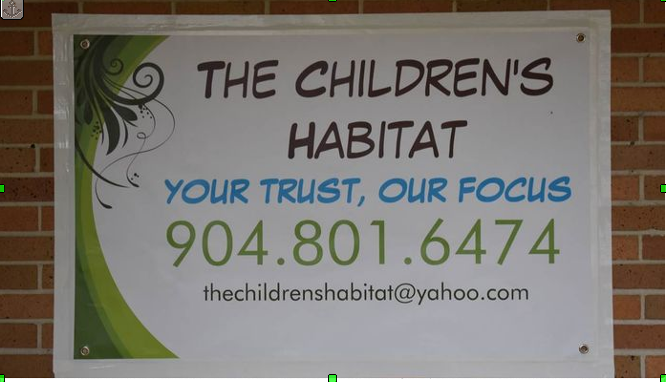 Find us on Facebook @thechildrenshabitat or reach us by email or phone. he General Board of Global Ministries is the global mission agency of The United Methodist Church, its annual conferences, missionary conferences, and local congregations.